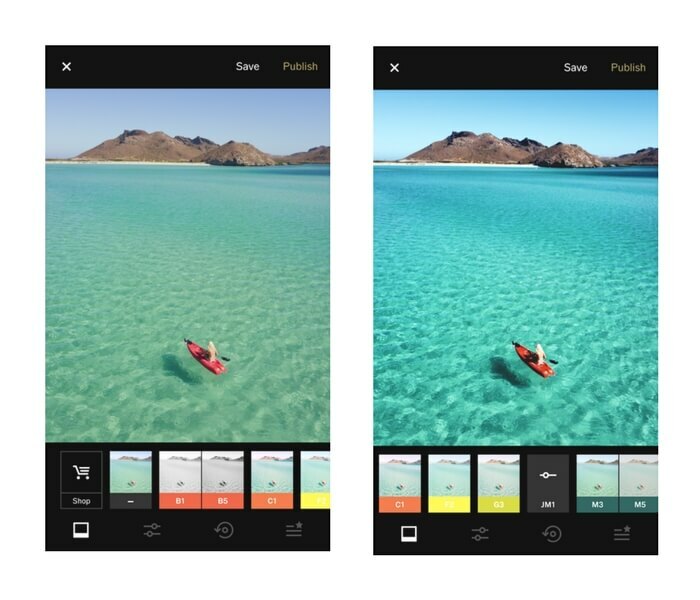 VSCO is one of the best free photo editing apps for phones, especially for social media users that love Instagram. 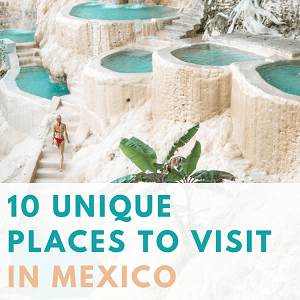 We recently talked about our 40 favorite apps to use with Instagram and VSCO ranked as one of the best editing apps because it’s very easy to use and comes packed with amazing features. 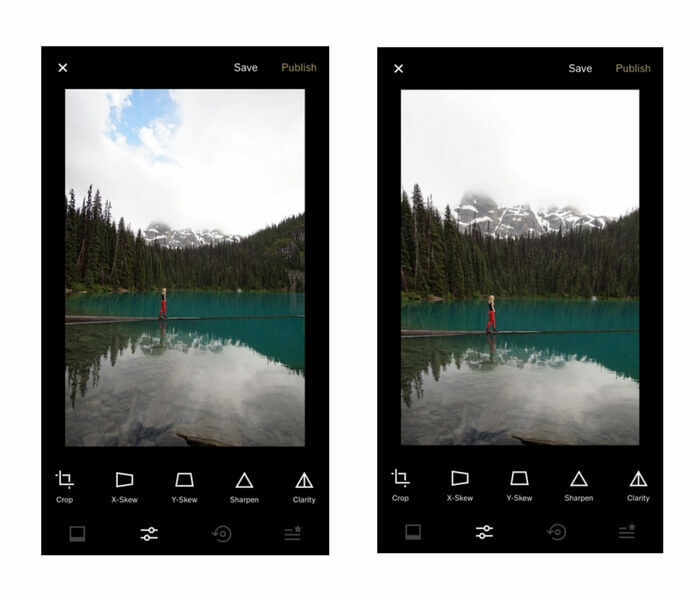 We also put VSCO to the test in our showdown of the 3 best editing apps for phones. One thing was clear: VSCO is by far the best app for filters, providing much nicer and modern filters than the filters that come in Instagram. If you love the simplicity of editing photos without much work, VSCO is the way to go. But VSCO has many more features than just filters. 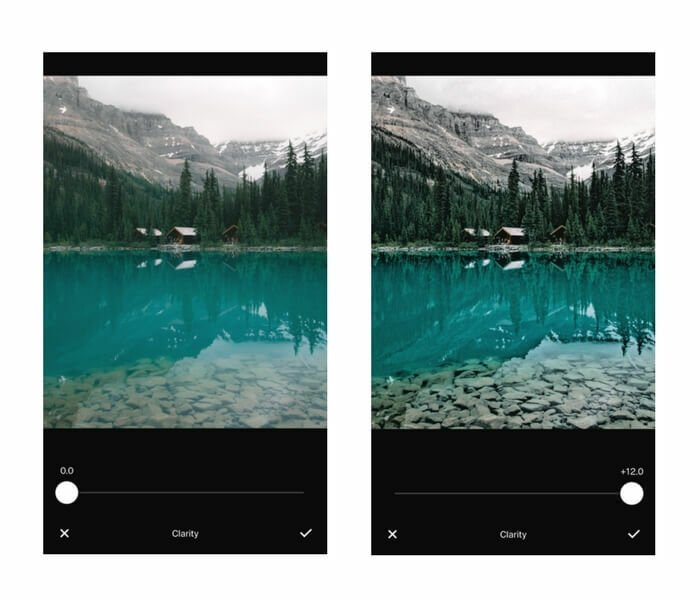 It has many of the standard features that come in any editing app, like tools to fix exposure, contrast, and straighten and crop pictures, and they’re all available for free without buying VSCO X. It’s easy to get lost in all of the features in VSCO, so here’s our guide to the best features in the app. One of the best things about this app is the filters that it comes with. VSCO filters are designed to enhance your photos without distorting them or making them look too filtered. Using VSCO filters is very simple. As soon as you click on the sliding bars, the app will automatically place you in the filter section. 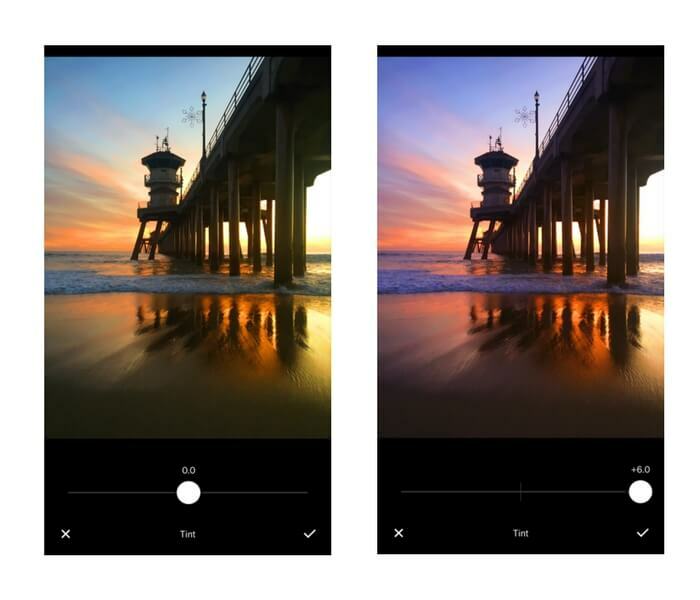 Slide your finger to the right to see all the preset previews and choose the filter that best fits your image. The app comes with 13 free preset filters but additional free filters can be found under the “Shop” section along with many additional paid filter packages. 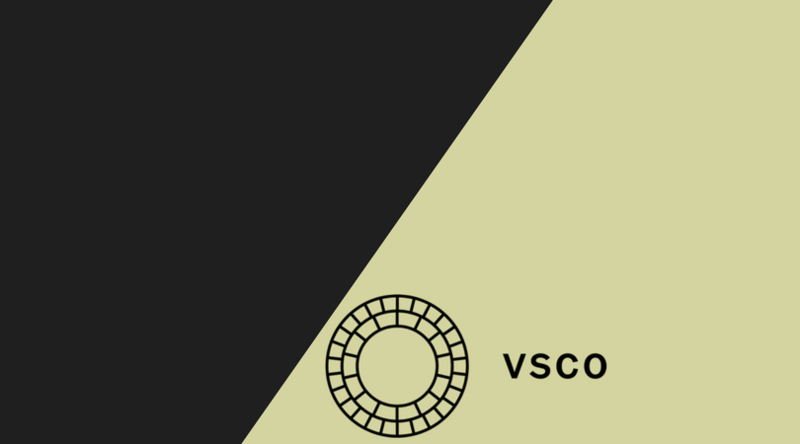 An annual membership called VSCO X is available for $19.99 for those who want access to all the latest preset filters and tools that are released but the filter packs can also be purchased individually without signing up for a membership. X-Skew modifies and stretches the photo along the x-axis to change the angle of the photo. Move the x-skew to the left and right to switch the angle and focus of your photo. Notice as you move the cursor to the right that the right side of the photo will appear closer and as you move the cursor to the left, the left side of the photo will look closer. The Y-skew is similar to the X-skew and modifies the photo focus point along the Y-axis. As you slide the cursor to the right of the photo, the top of the image will appear closer and as you slide the cursor to the left, the bottom of the image will look closer. You can see in the example above that the mountains are now way more visible and create a cool contrast with the small person in the middle. Similar to the sharpen tool, the clarity tool can make an image look sharper and more clear. 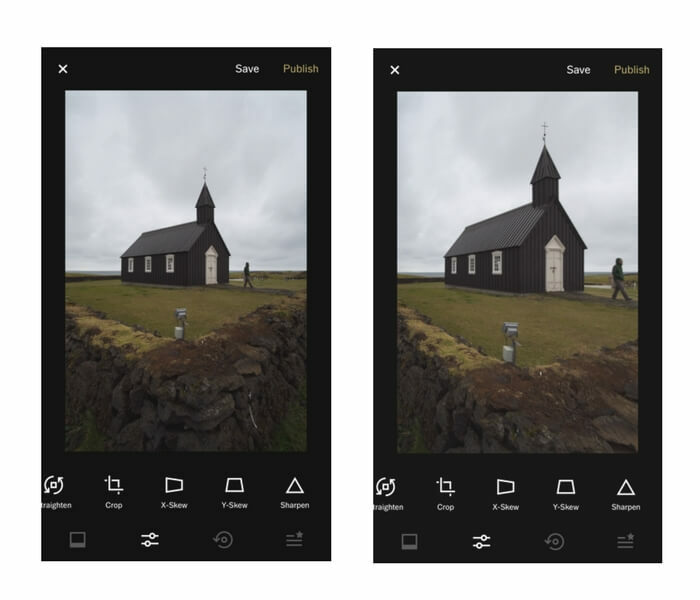 Slide the bar to the right to add details into your image and create more contrast between the dark and light areas. 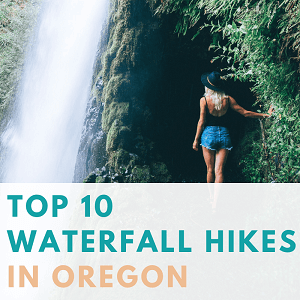 This tool is great to bring out detail in landscape images especially ones that have water features like rocks or logs that usually look less detailed under water. The tint tool can change the color tint of the photo. 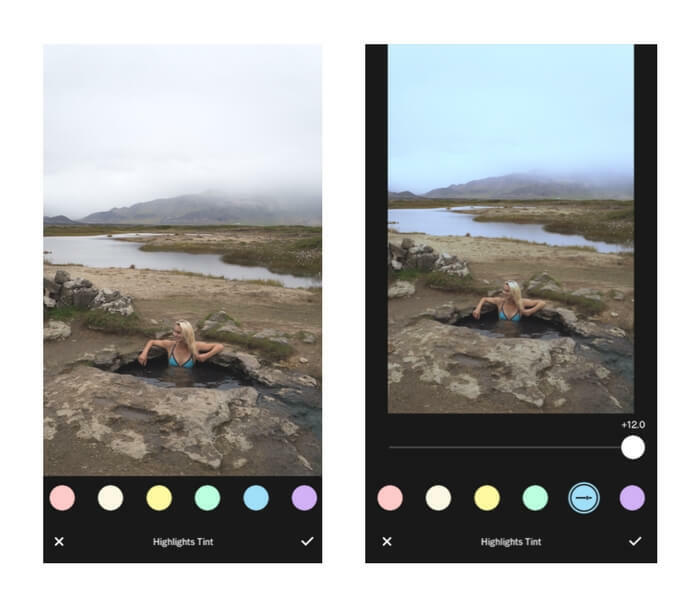 By swiping the tint tool to the left, the colors in the photo will turn more towards green tones and by swiping the tint slider to the right the colors will turn into purple tones. If your image has an off looking skin tone color to a portrait or a selfie, this tool can fix that by targeting the tints of the colors that are usually found in skin tones. By sliding the tool to the left the image skin tones will have a more pink/purple tint to it and by sliding the tool to the right the skin tones will have a green/orange tint to it. Fade is a great tool to add that cool, vintage look to your photos by fading out the dark areas of the image. By sliding the fade tool to the right the darks of the image will be lifted, giving it a more flat look. This look is very popular on Instagram right now but before using it make sure your image has enough dark areas to fade out otherwise it will just look super washed out instead. The shadows tint function can add a certain color to the dark, shadowy areas of the photo. In this example, orange was added into the shadows to give it an earthy tone. 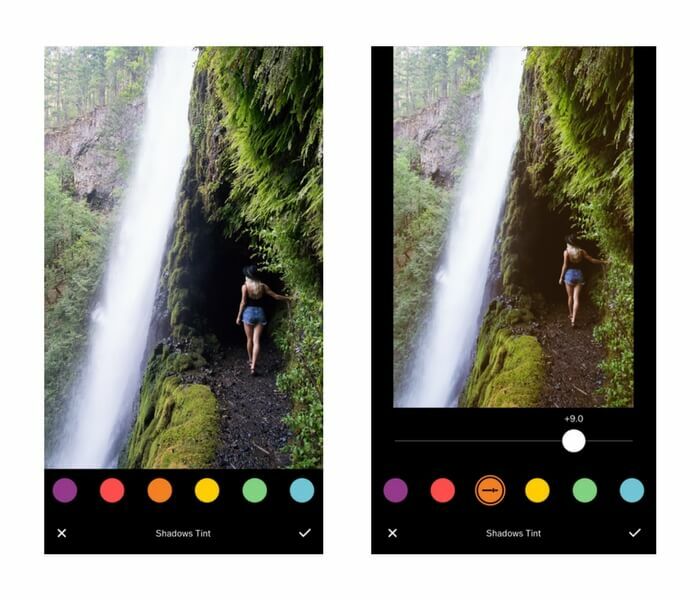 The sliding bar can adjust the intensity of the color to make it less orange and more natural. If your photo has a lot of light areas, highlights tint can add certain colors to those light areas. The photo used in this example was shot in the daylight so the sky and river were especially bright. A blue tint was added to the light areas by selecting the blue tint and sliding the bar to the right to control the intensity of the tint. 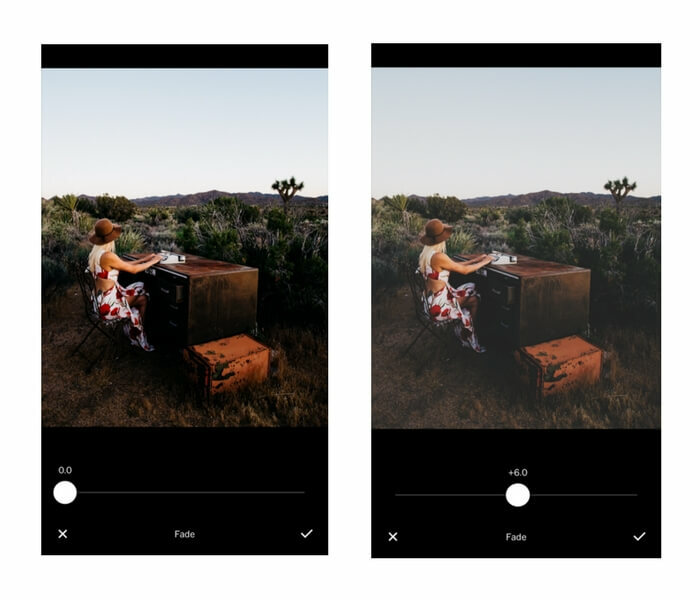 VSCO is a powerful photo editing app that allows users to edit phone photos in just a few minutes with a couple of simple swipes. 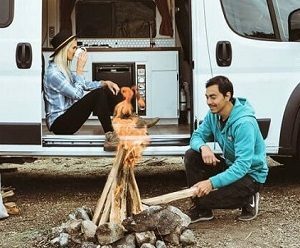 VSCO is extremely easy to use, it is FREE, and with this tutorial, you can learn all the best tips to better edit your photos. 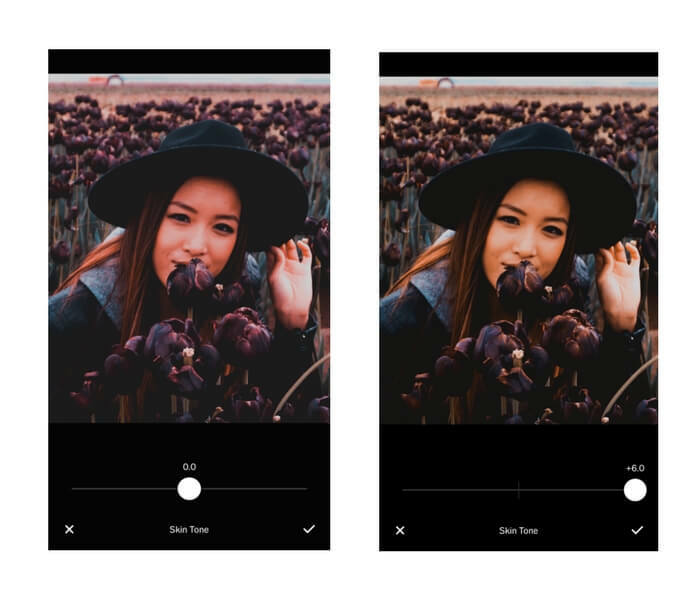 Combine this with our guide to editing on Snapseed to instantly give your Instagram and social media photos that professional look you’ve been after.